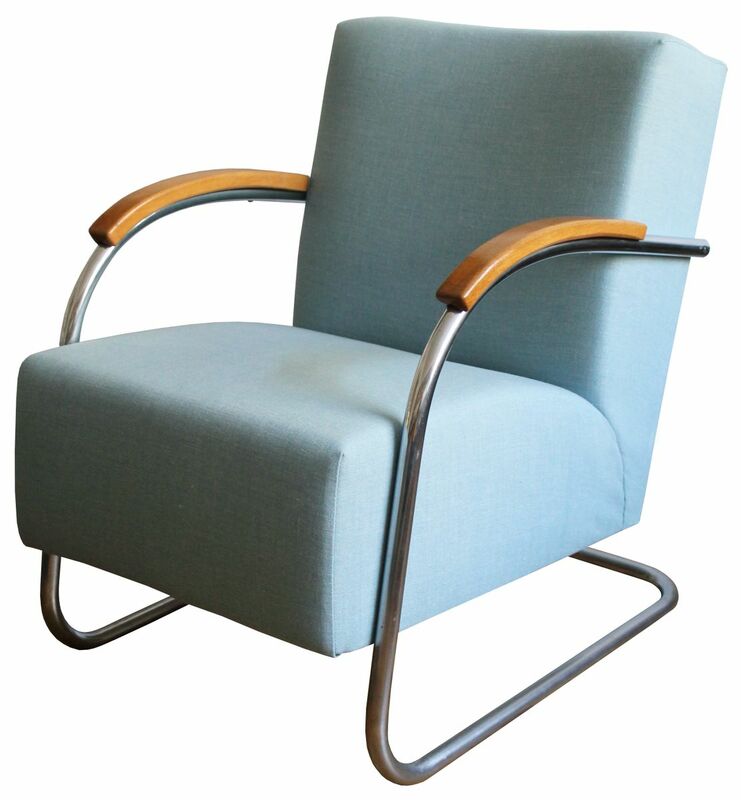 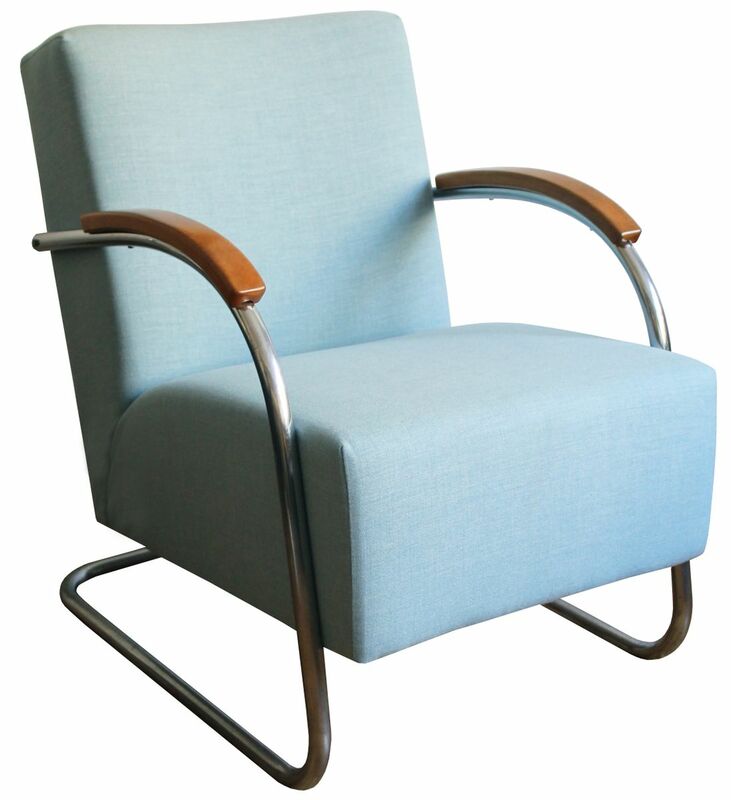 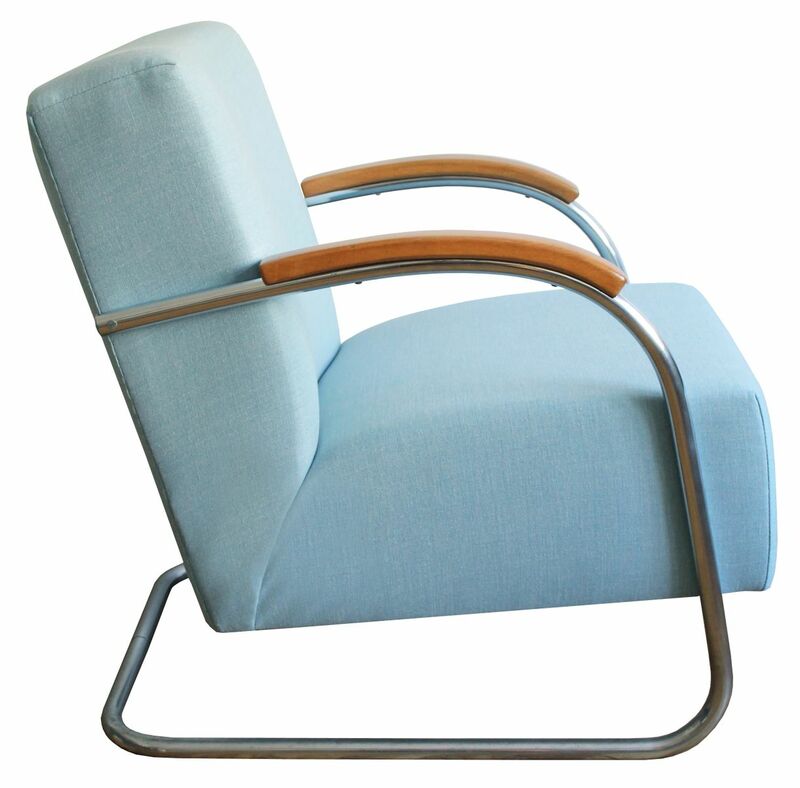 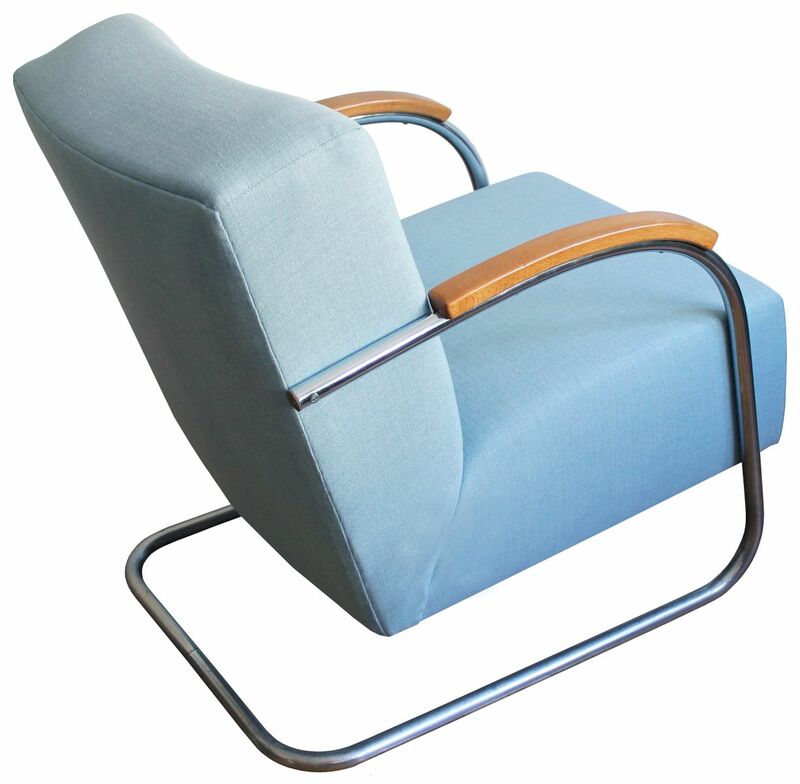 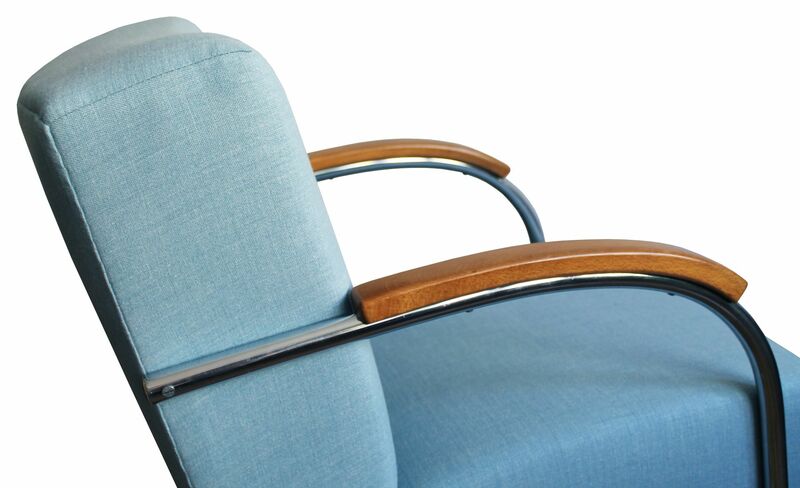 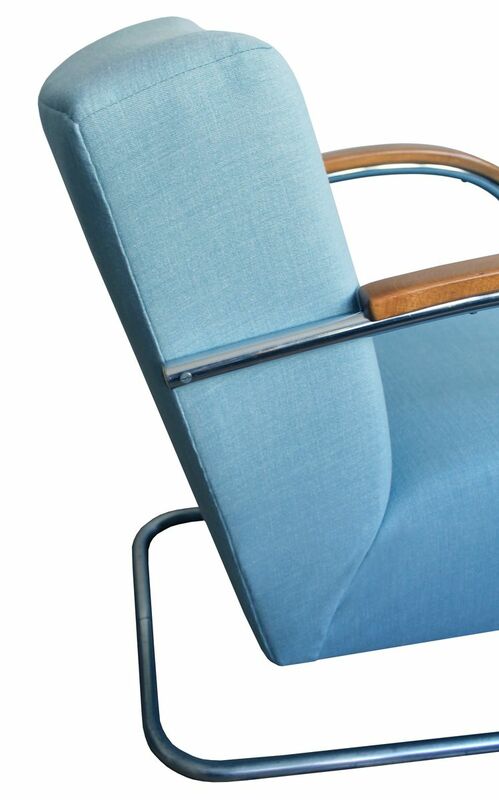 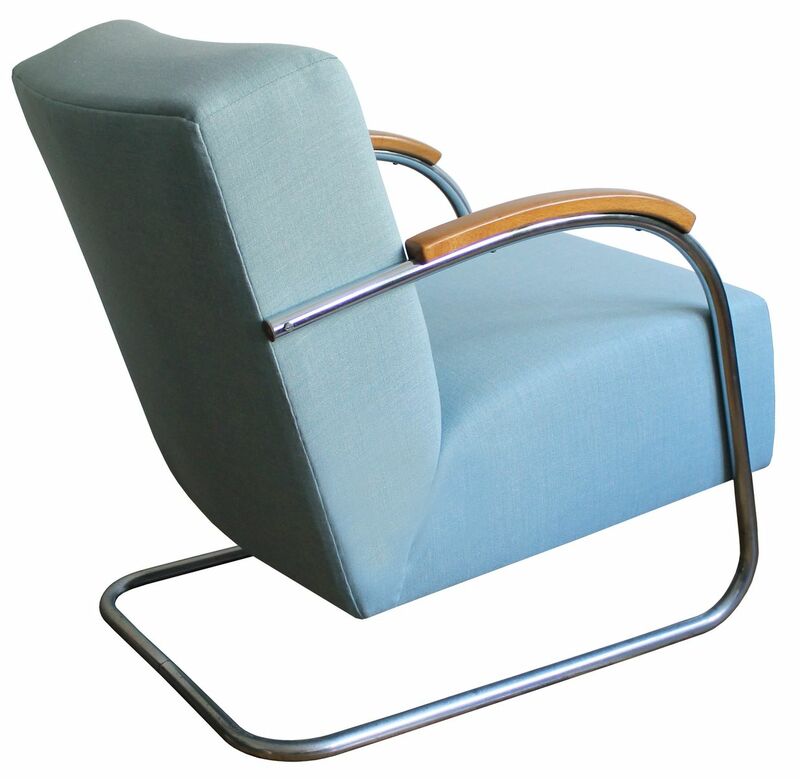 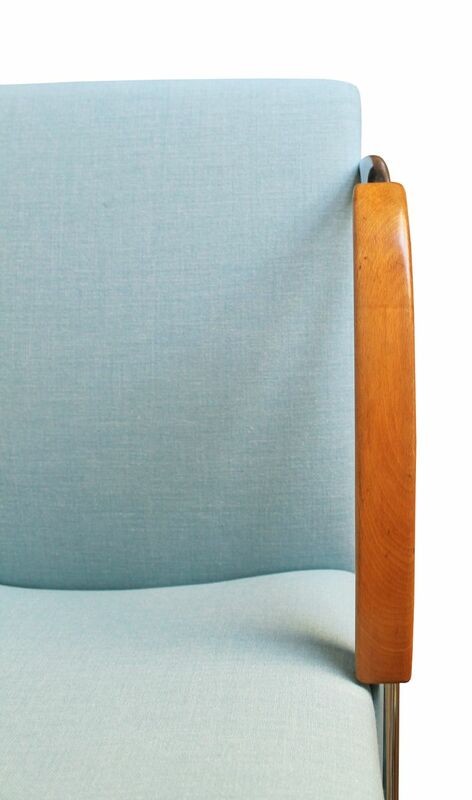 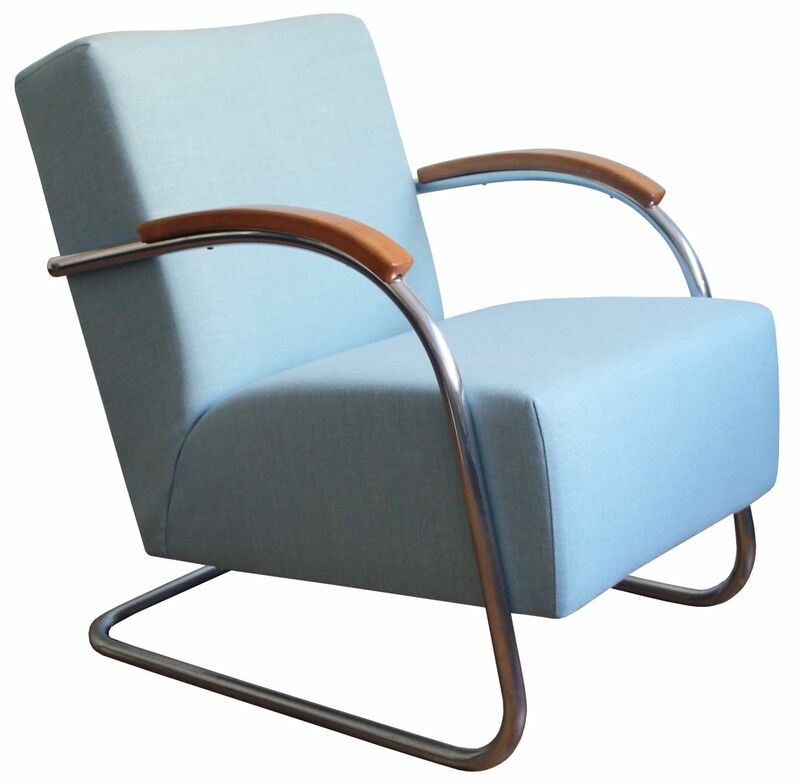 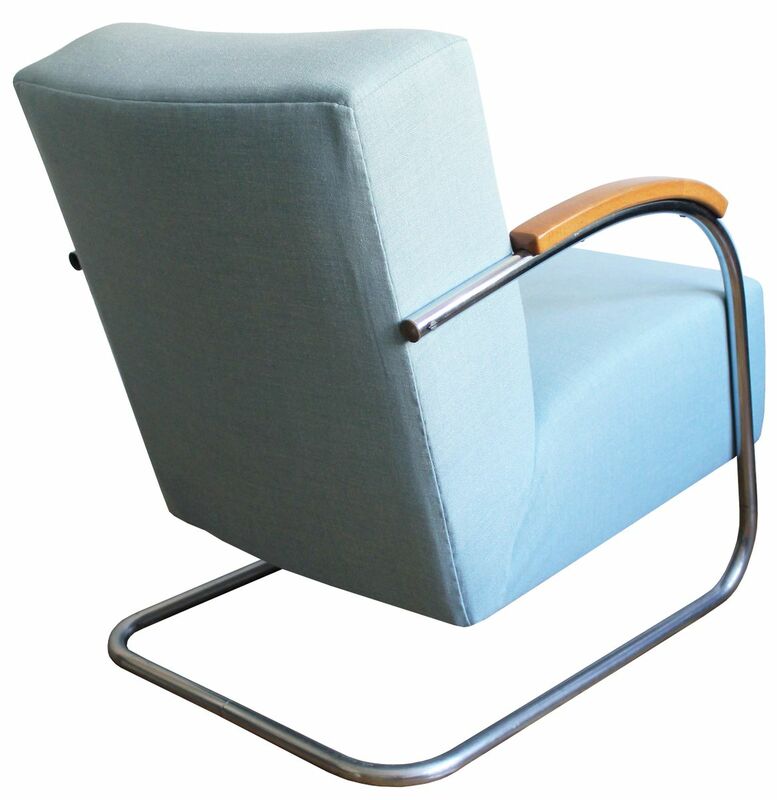 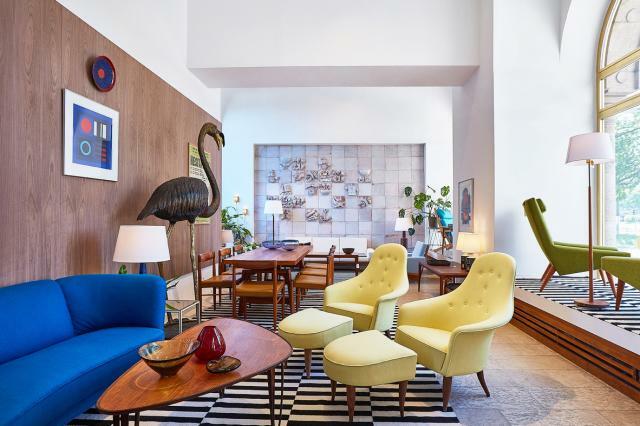 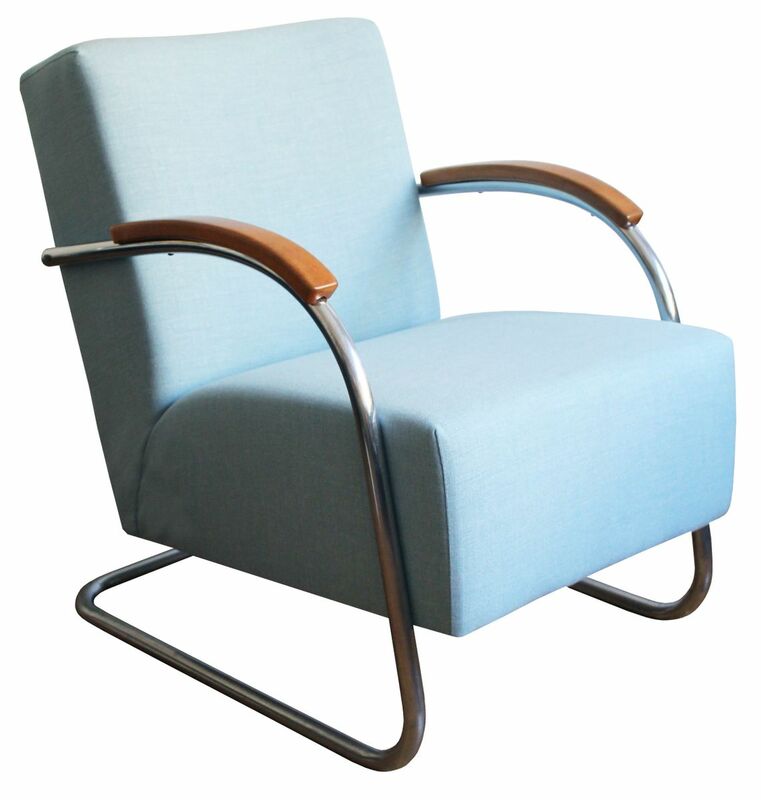 This elegant model FN 21 armchair was produced in the 1930s by Mücke Melder Czechoslovakia. 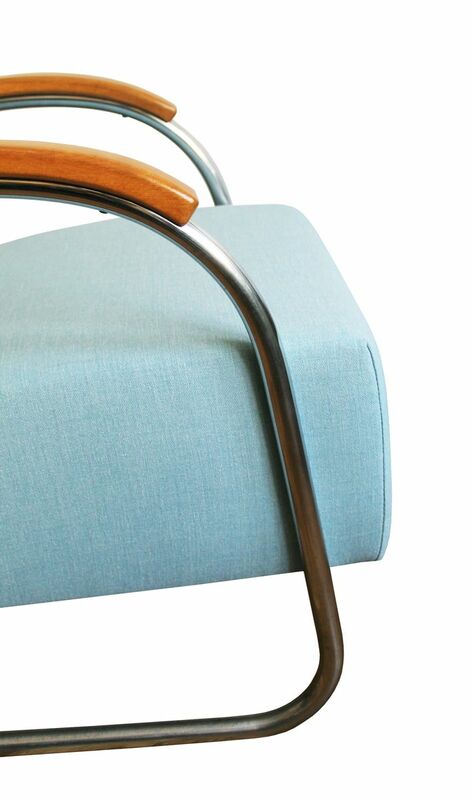 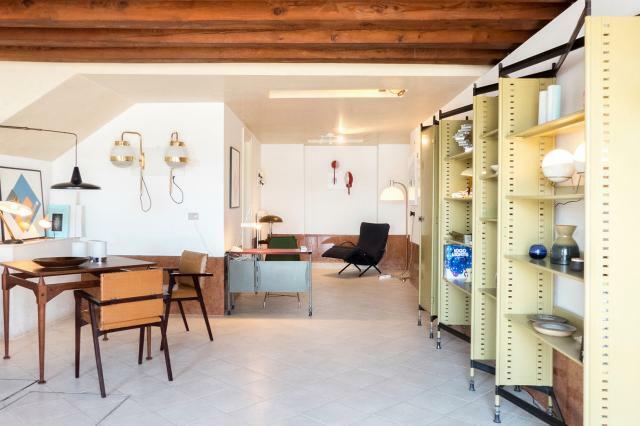 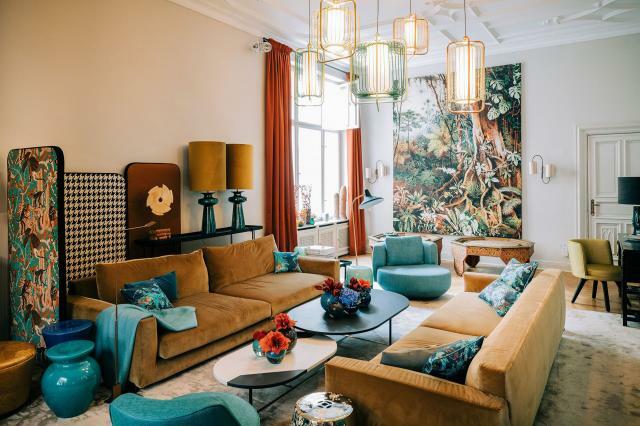 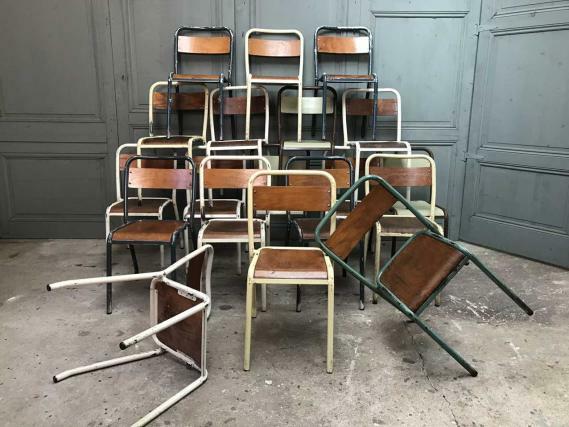 There is a perfectly balanced contrast between the solid seating and the light, subtle steel frame together with the chestnut coloured wooden armrests. 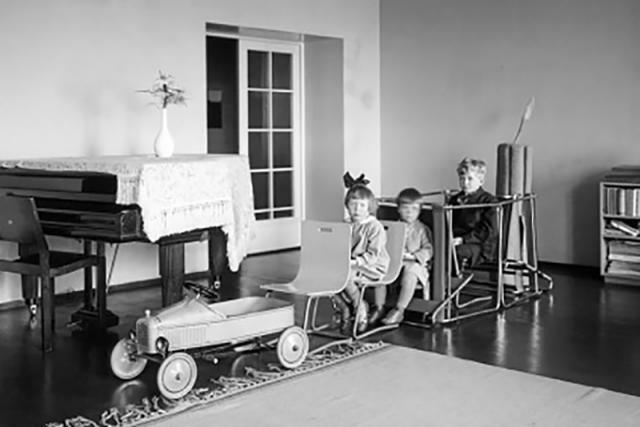 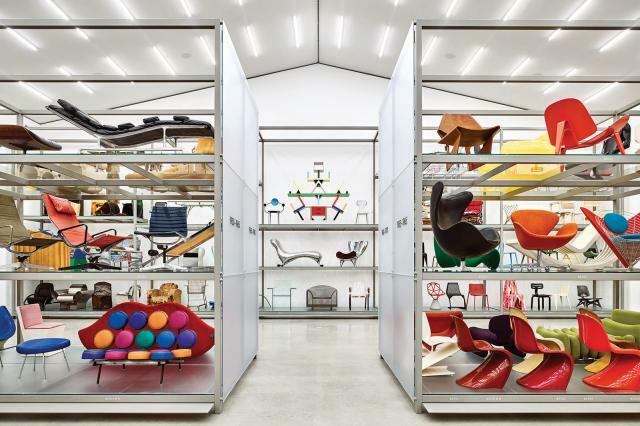 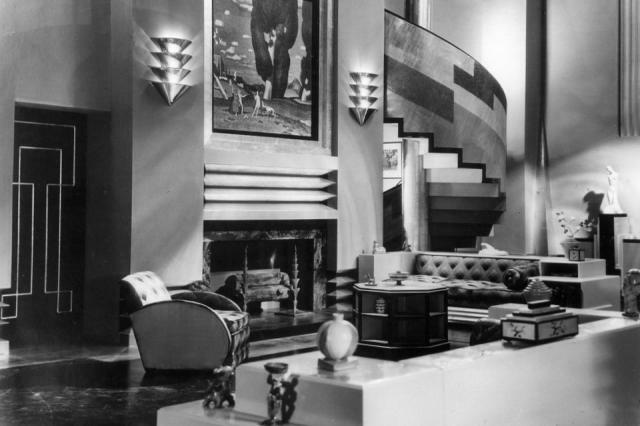 This is a true modernist masterpiece.